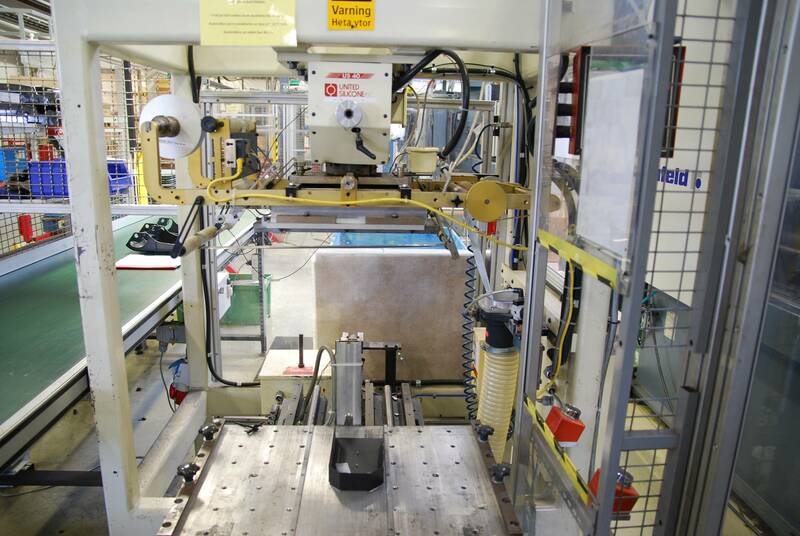 Point Scandinavia offer high quality hot stamping machines in specific to certain types of applications from United Silicone. United Silicone specializes in the design and production of modern custom high quality hot stamp and heat transfers machines worldwide. We can offer a wide range of hot stamping and heat transfers equipment used to decorate various products from plastics, pharmaceutical, cosmetics, automotive, graphics and many others. We provide precision hot stamping machines for vertical and roll-on applications for decorations of varied shapes and materials. With the United Silicone machines you can feel assumed that you get a reliable machine that does its job year after year. Our technical understanding allows us to suggest cost-saving alternatives. We can offer custom machine solutions individually optimized and unique to your specification. We choose and realize the best alternative for your application. Please contact us for your current or future hot stamp and heat transfer application. We will help you to choose the most suitable fixture, die and hot stamping foil. If you are looking for a hot stamping or heat transfer equipment we can provide you with the solutions. Please do not hesitate to contact us.